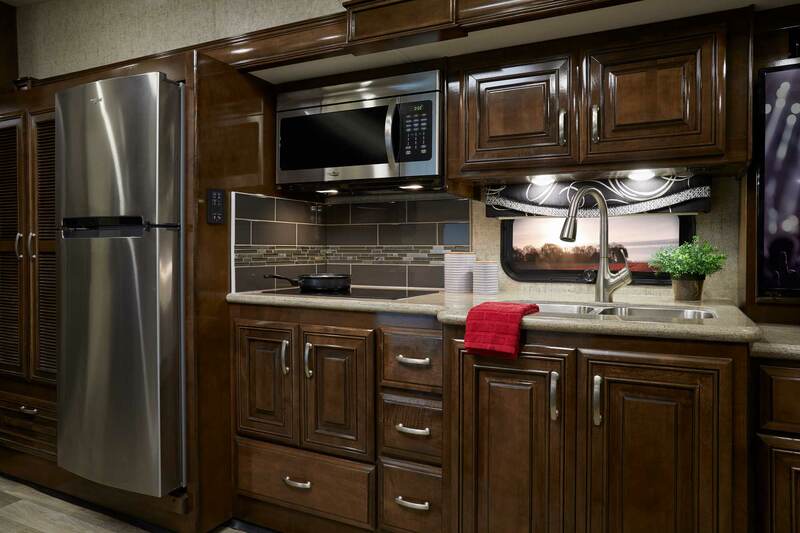 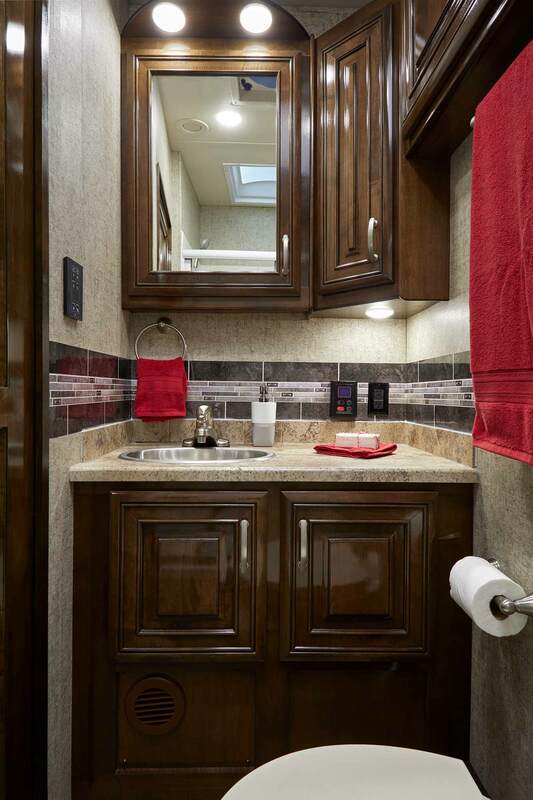 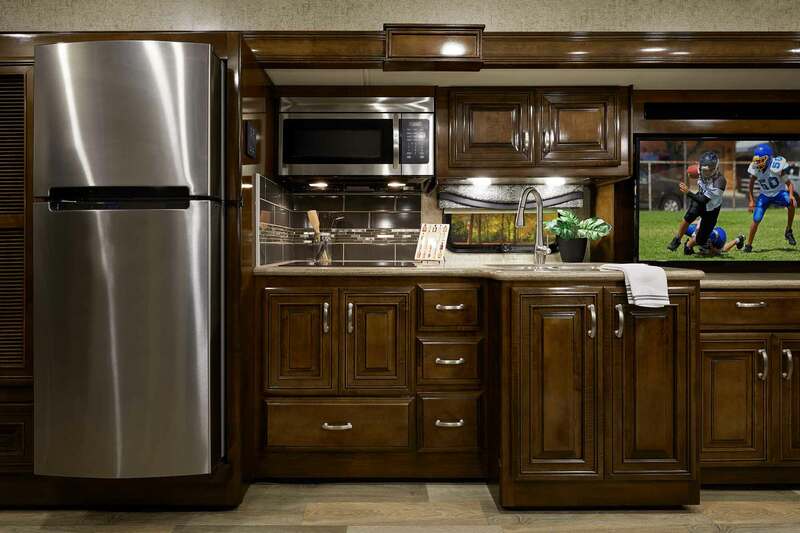 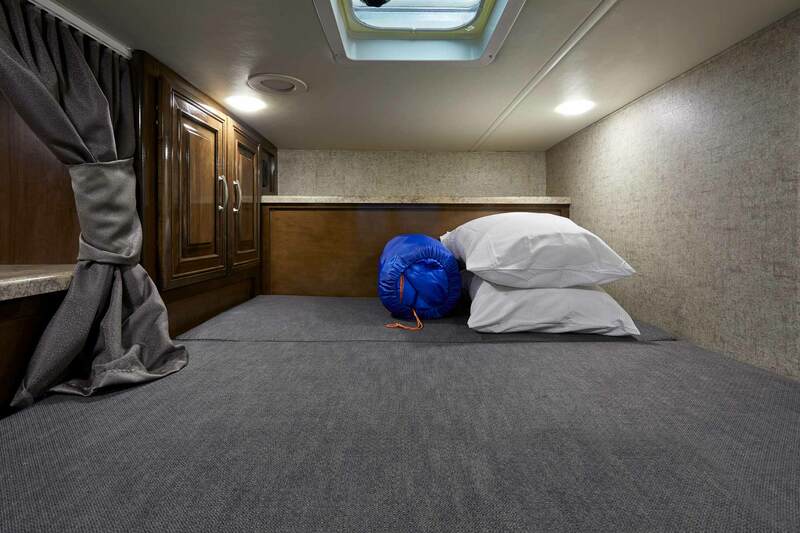 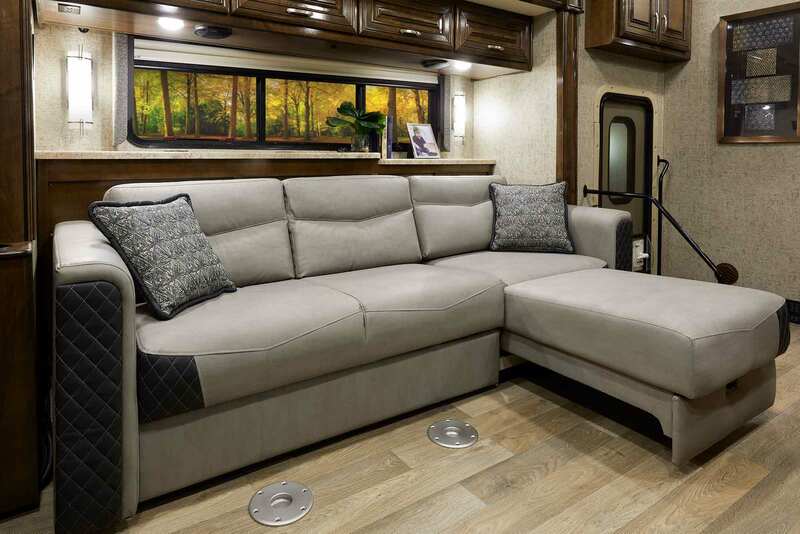 There's plenty of room for your toys and guests in this toy hauler RV! 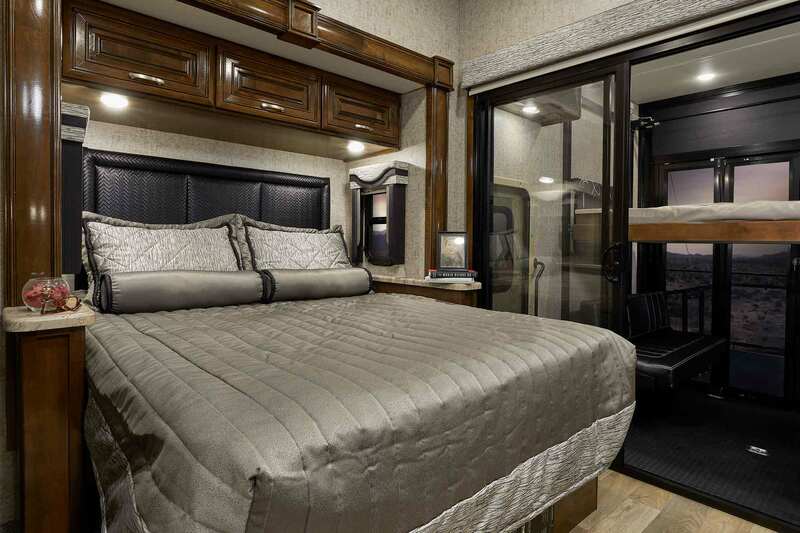 Just because it's a toy hauler doesn't mean it's not luxurious! 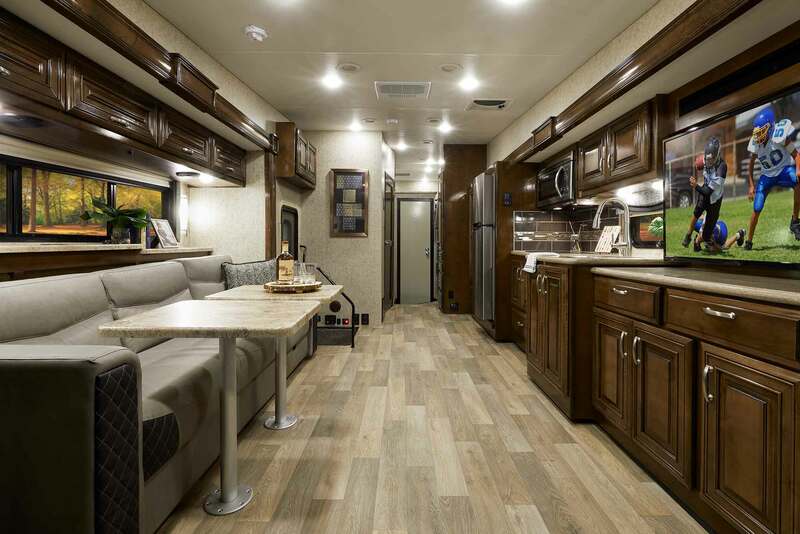 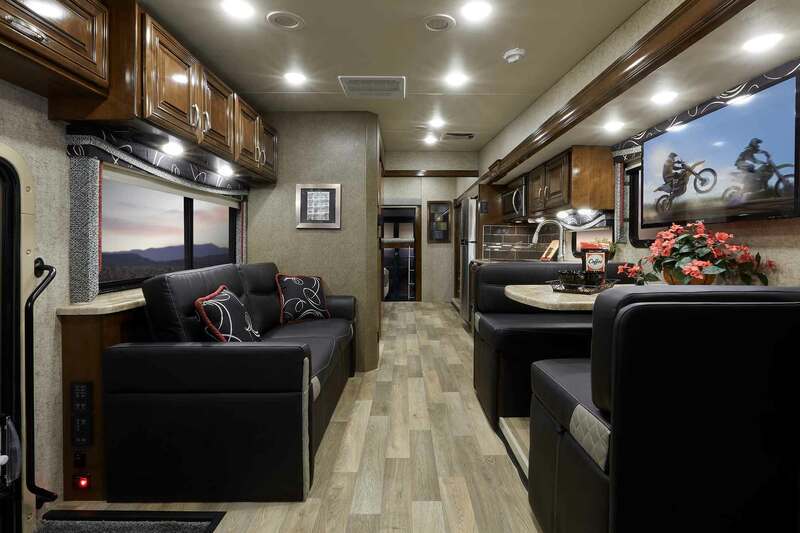 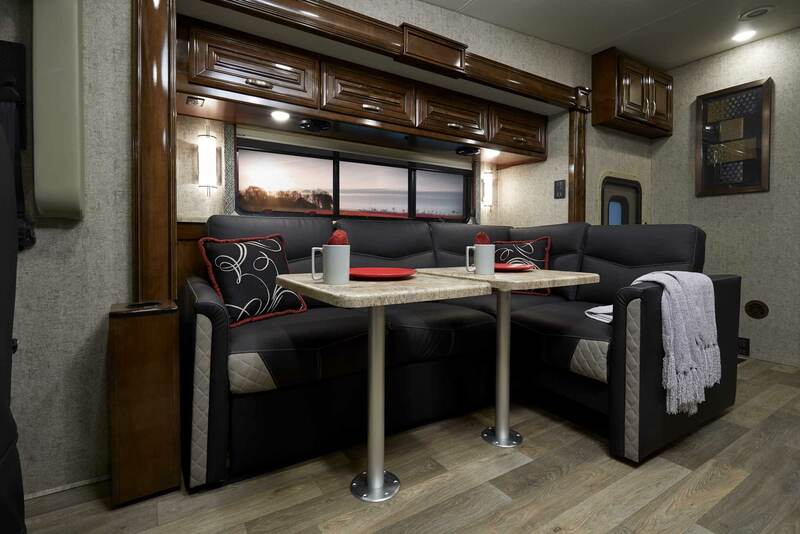 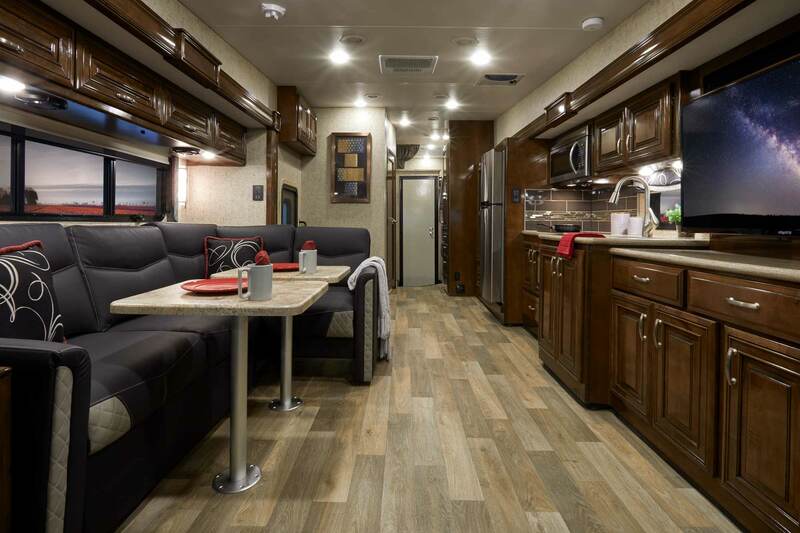 The Outlaw Class A toy hauler expands the limits of what a motorhome can be. 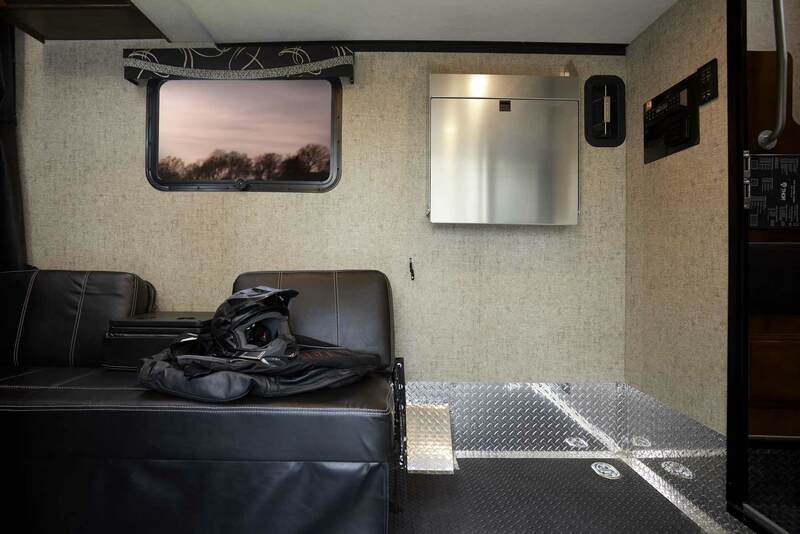 You live life at a different pace than the rest of the pack, and breaking from formation is your preferred mode of travel. 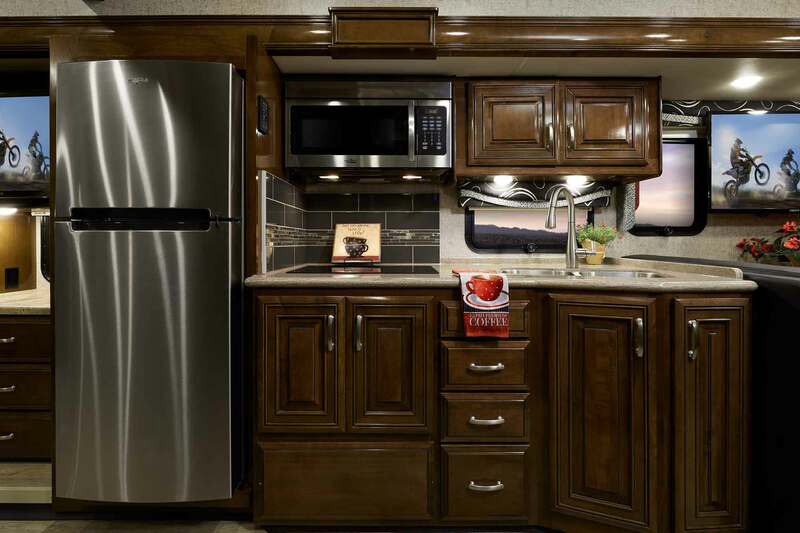 When that feeling of freedom is beckoning and that urge takes ahold of your spirit, there’s only one way to satisfy the craving - with an Outlaw®.